Wheels can add cosmetic appeal to your BMW and may enhance your vehicle's performance. 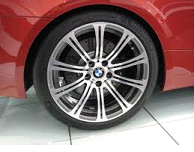 Many modern BMWs feature light alloy wheels, which add distinctive flair to vehicles. 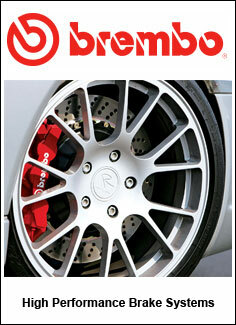 These wheels also help the suspension depress surface imperfections, which leads to better handling and braking. If you are looking to replace your BMW wheel parts in Toronto, come to Lakeside Motors. Toronto-area BMW owners have a wide selection of wheel choices available, and Lakeside Motors has all the parts you need. We can advise you on the right wheel and tire combinations to deliver the best results for your vehicle. At Lakeside Motors, we stock a complete range of BMW parts—including wheel and mirror parts—so that we can provide prompt service to Toronto's discerning BMW enthusiasts. We can provide you the BMW wheels you desire, or replace your wheels. Our team includes some of the Toronto area's leading BMW repair, parts, and service experts, which makes us well-equipped to handle all your BMW wheel needs. Whether you are seeking a stylistic enhancement or a performance upgrade, selecting new wheels for your BMW may be an excellent option. Lakeside Motors has the best selection of BMW wheels in Toronto, along with the specialized BMW expertise to help you make the best decision for your vehicle. When you rely on Lakeside Motors for parts, repairs, or service, you receive top-quality service from a team of focused BMW professionals. At Lakesde Motors, we strive for the highest standards of service excellence in every customer interaction. 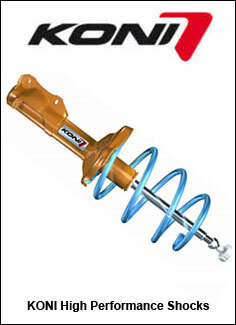 If you need expert installation of your motorcycle's TFI, you can turn to us for prompt, professional service. Visit Lakeside Motors today to find out why we have achieved a reputation as the top venue for BMW parts and service in Toronto.